The sugar beet is two crops in one. Its principal product, sugar, is a vital energy food for human beings. 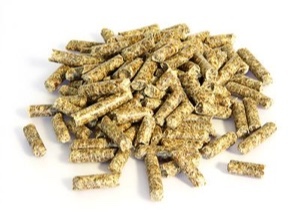 The co-products of the sugar beet extraction process: pressed or pelleted pulp, HE molasses, and MDS are nutritious, high-energy feeds for livestock. The Western Sugar Cooperative is committed to exceed industry standards with quality feed products and superior customer service for livestock producers or feed manufacturers. Consistency is assured by extensive quality control provided by in-house laboratories located in each factory. Click on the side tabs to learn more about our livestock feed products or call Jeanette Wilcox at 308-630-7778 or Jesse Nile at 406-247-8020, to discuss your business needs.